HomeMusic VideosNEWS: “Reverie” from Day! 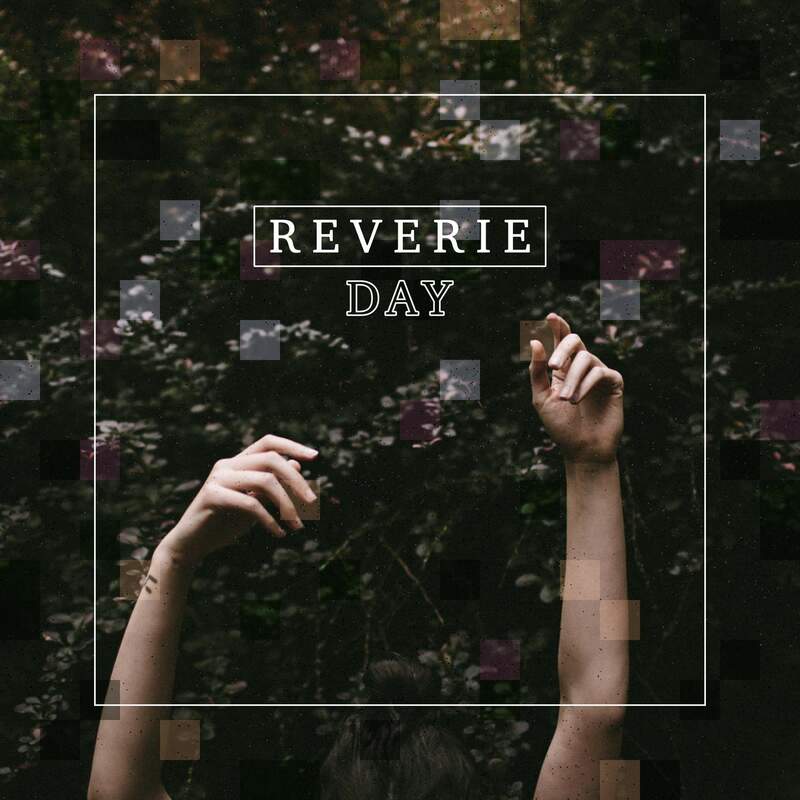 London duo Day featuring vocalist Christina Rotondo and guitarist Ali Marshall have released a new single entitled “Reverie”. Rotondo is well known for her covers and alternative versions of songs from bands like Architects and counts among her fans Galactic Pegasus guitarist Andrew Baena! The single is currently spinning on Kerrang! Radio! NEWS: Notions release “Wild Card”! NEWS: Bodysnatcher release lyric video for “Stab”! NEWS: Leo Marcchioli covers Beastie Boys!